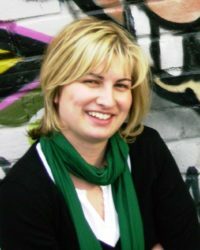 Aida Džanović is a researcher from Sarajevo and a collaborator on many international projects. She received an M.A. in political science from the University of Sarajevo. She is an author of many research articles published in Bosnia and Herzegovina and Serbia. The focus of her research is the European migration policy.